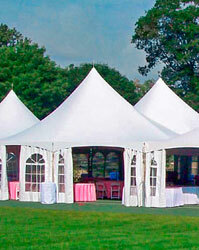 We offer a wide variety of tents and services geared towards special events. Just Click Here. Our Tents, Tables, Chairs & Flooring on Display. Click Here To view our gallery. Call S & B Tent And Party Rental for a quote or more information about our service. Just Click Here. 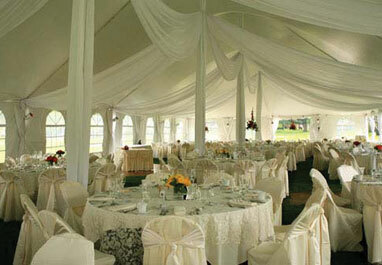 S & B Tent & Party Rentals offers a full line of tent and party rentals in Southeastern Michigan. For corporate events, weddings, graduations or any special event you may have, we provide the highest quality products and service at the most competitive rates. We can supply you with all the accessories you'll need for your event from the sidewalls for your tent to the china, linens and flatware. 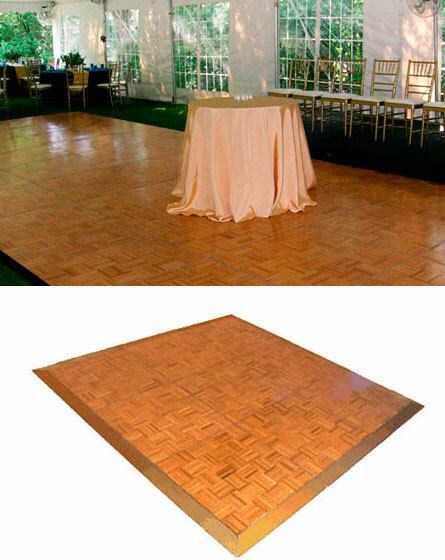 We offer the lighting, staging and even the entertainment including the dancefloors and the bands. We are a full service, family owned and operated special event and party rental company. Professional service with a personal touch. 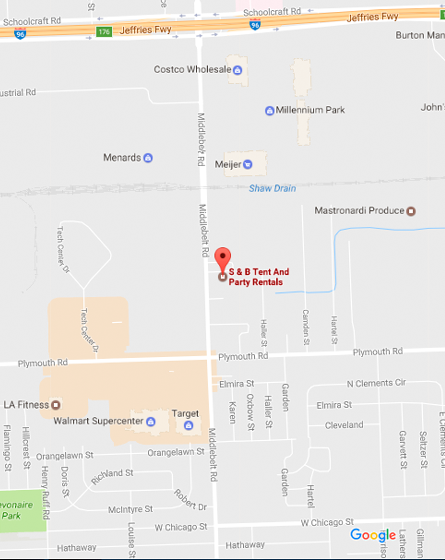 How can S & B Tent and Party Rental help you today?